A couple of nights ago we hosted a dinner party. We love doing this. 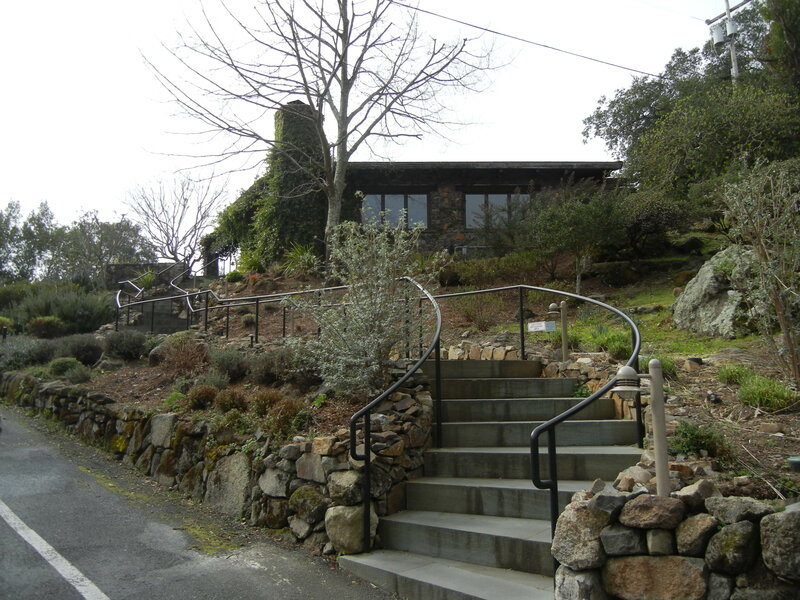 It’s a great chance to open some nice wine and kick back enjoying the evening. 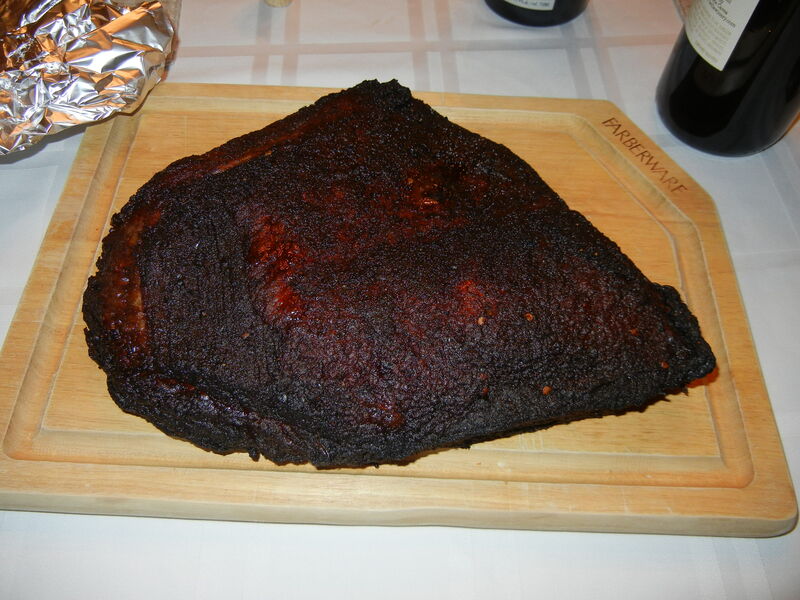 So, I fired up the BBQ at 9:30 in the morning to slow cook a brisket all day. More on that in a minute, but first the wine! 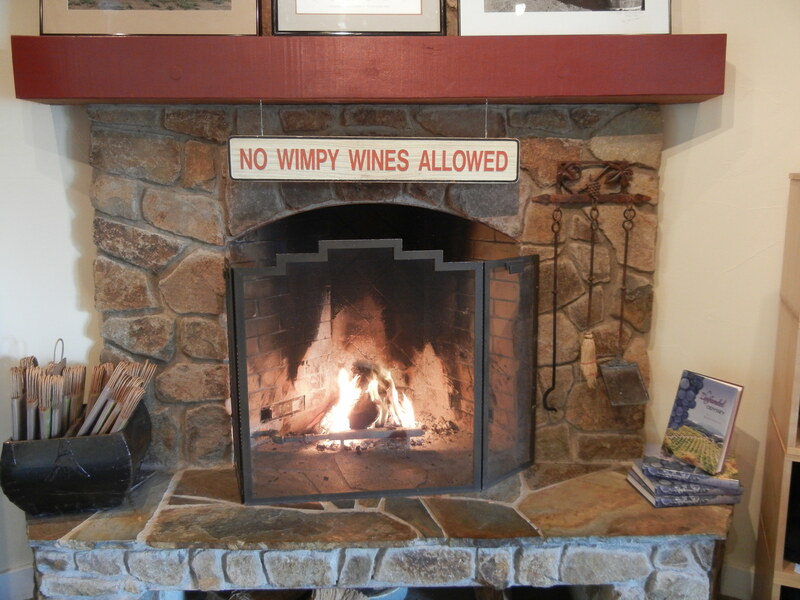 A lot of people need an excuse or special occasion to open a bottle of bubbly, but not us. And certainly at the price of $6.99. Thank you Trader Joe’s for having this wine on display! 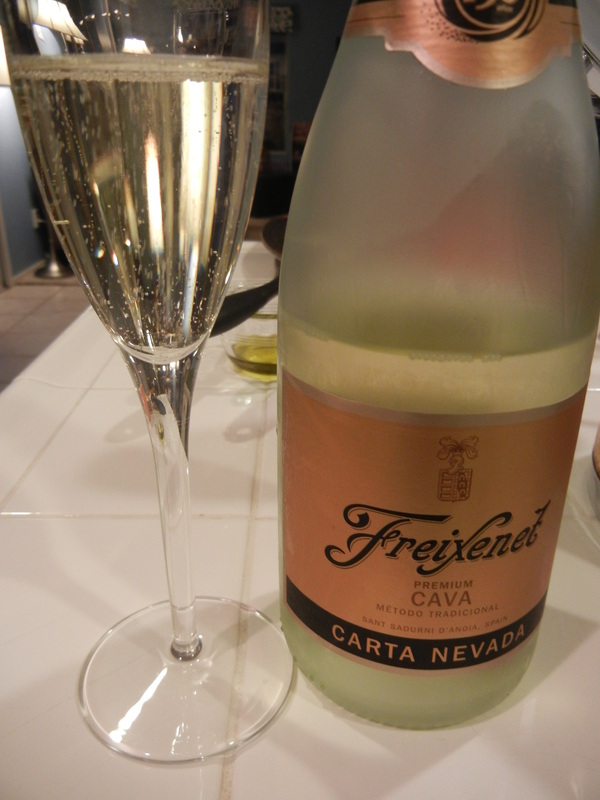 This Cava (sparkling wine from Spain) was bright, crisp and refreshing. Maybe not the most exciting sparkling wine I’ve had recently, but quite a value. 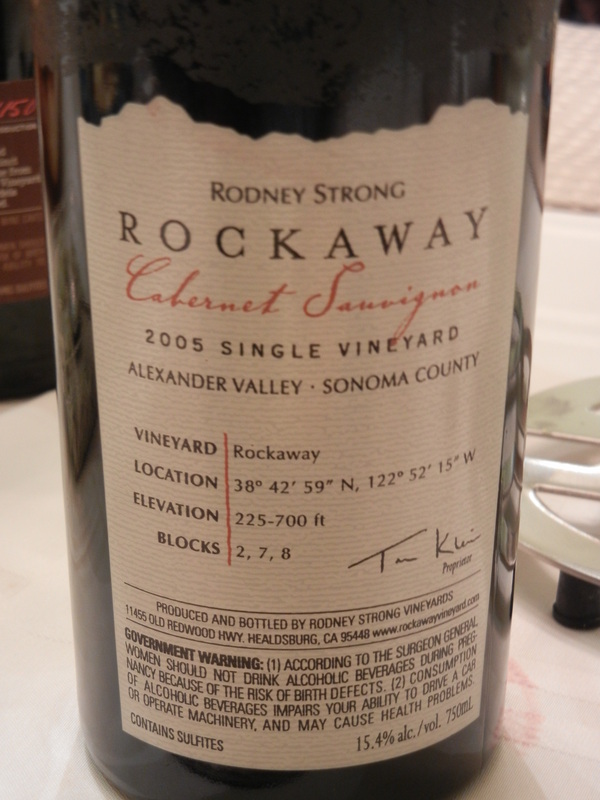 The winner for the night though was this Rodney Strong Rockaway Vineyard Cabernet…. This 2005 Cabernet was quite spectacular. I even pulled out one of my favorite Cabernet’s to enjoy along with this one, but it paled in comparison. Maybe it was the bottle. Maybe it was the food. But I think it was just that this wine truly rocked. There’s all this info and data on the back of the label, but it doesn’t matter. 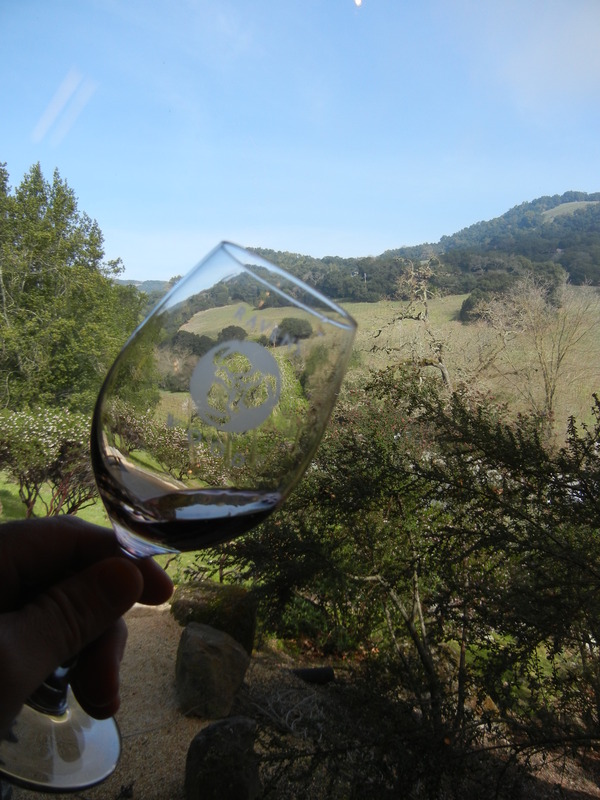 What mattered was the wine that was inside. It was so smooth with tons of fruit and the perfect balance of oak and tannin. My only wish for the evening was that we had another bottle to dive into. The food was pretty tasty too. 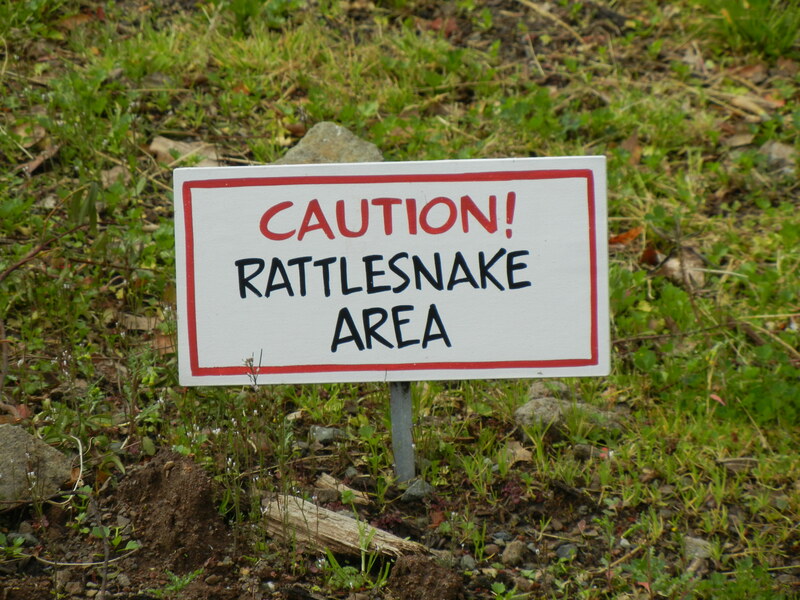 My wife made some killer parmasan potatoes and I spent all day tending the BBQ for this…. My first ever slow smoked brisket. This was some of the most tender meat I’ve ever had and the smokey flavor worked perfectly with the Rockaway Cab. 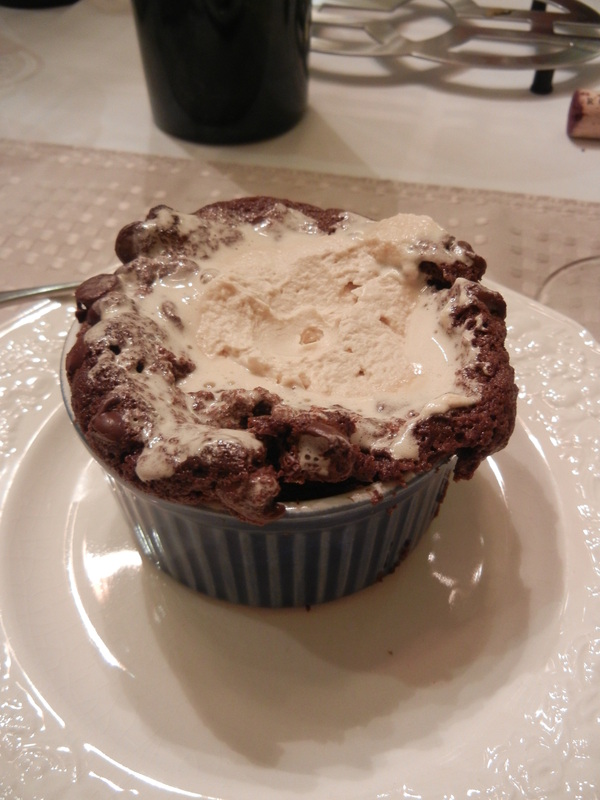 As if all this wasn’t enough, my lovely wife baked these chocolate espresso chocolate chip molten lava cakes….